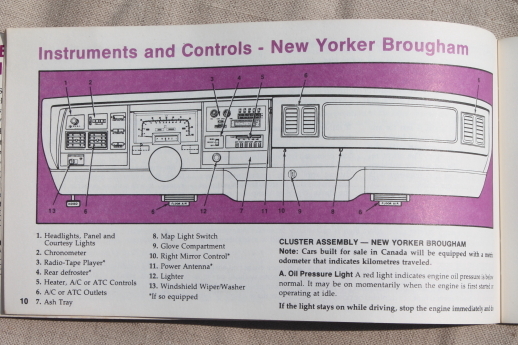 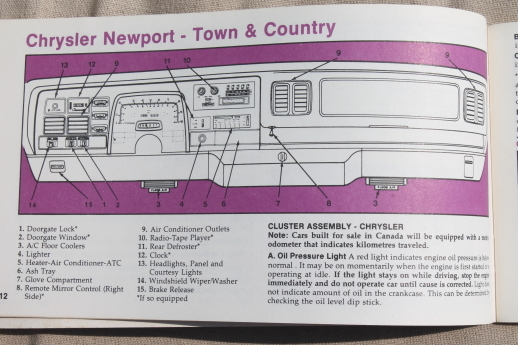 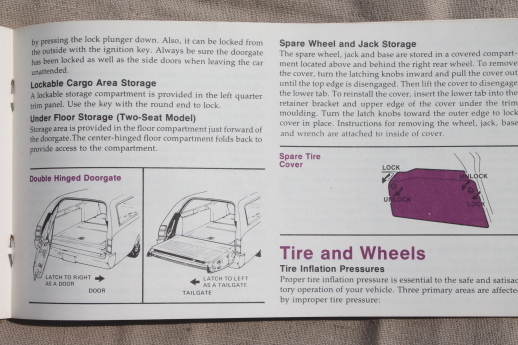 72 page booklet from 1977, operating instructions (including new-fangled seat belts!) 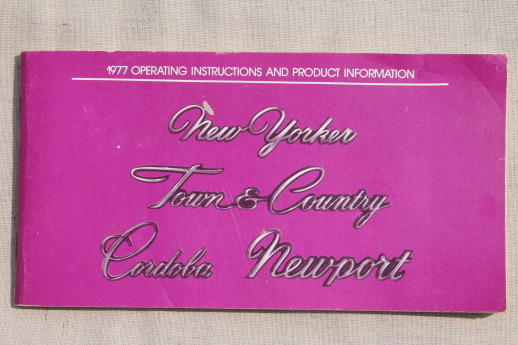 for the New Yorker, Town & Country, Cordoba, or Newport Chryslers. 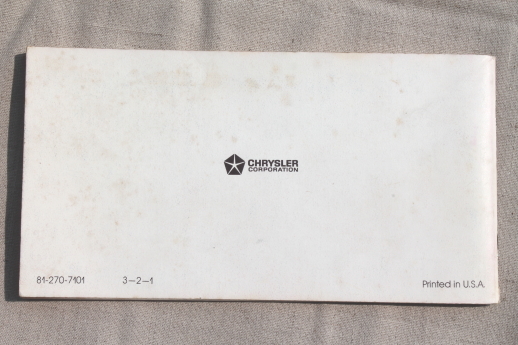 This is nice and clean.